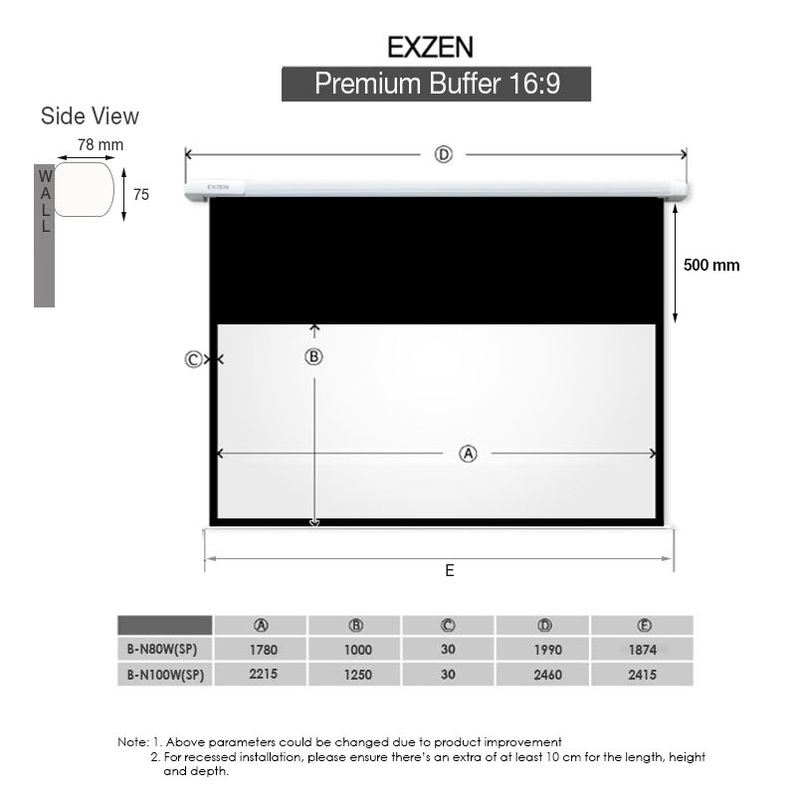 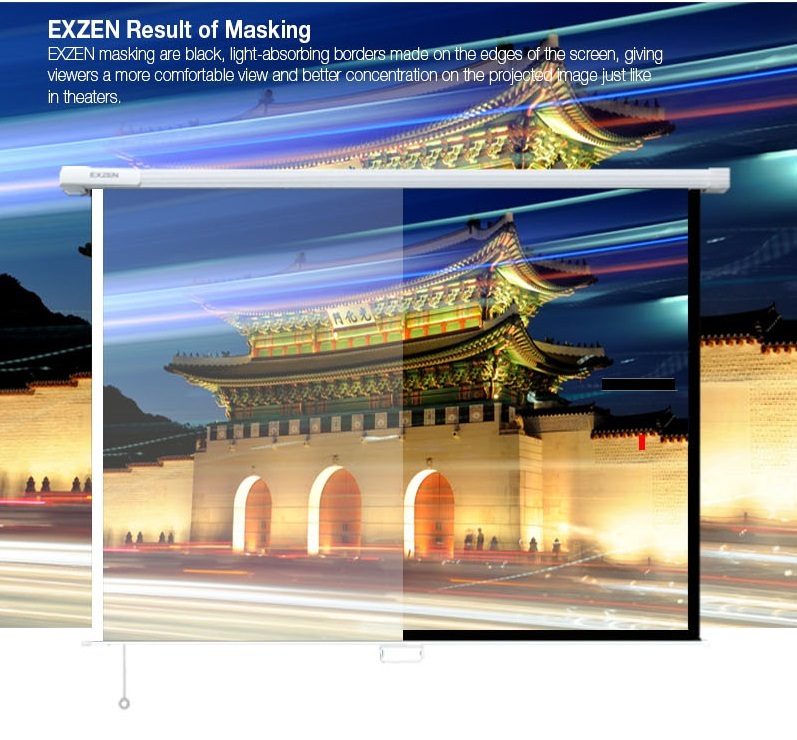 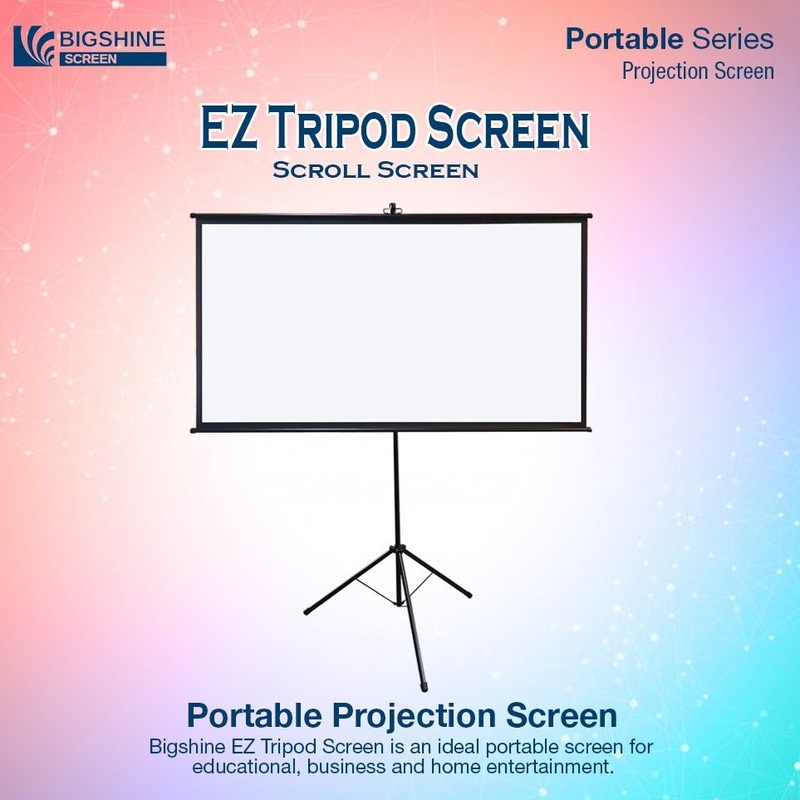 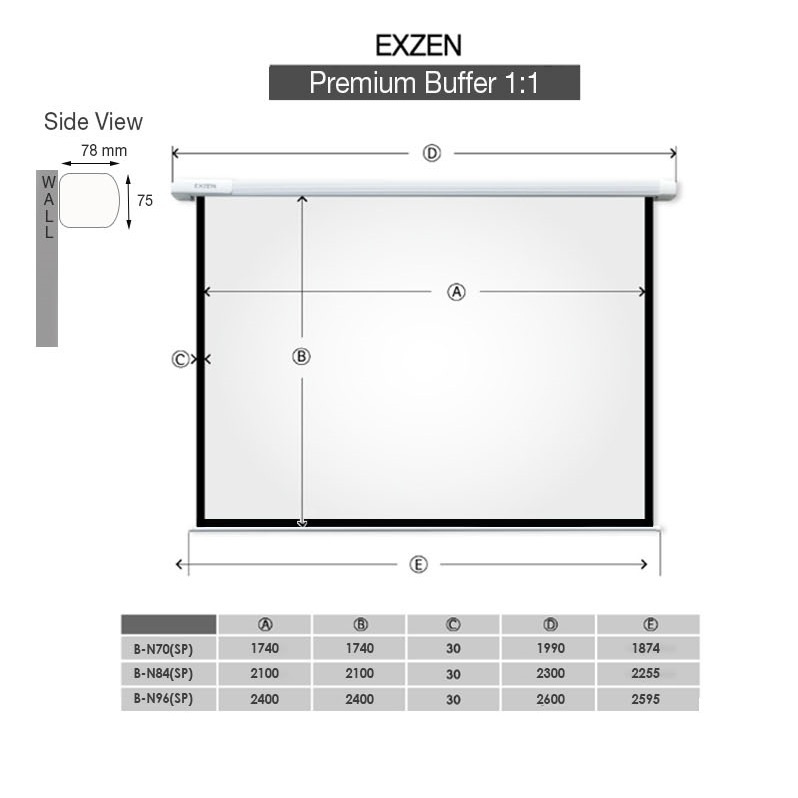 Premium Buffer Projector Screens are the revolutionary projector screens equipped with Exzens patented air cylinder. 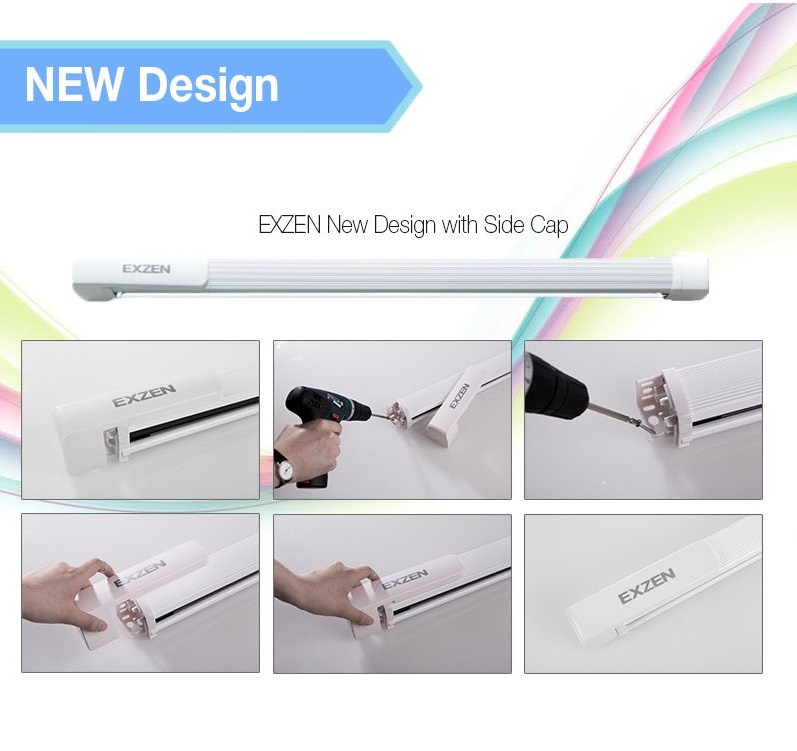 Just lightly pull down the string (1 to 2cm), then release it. 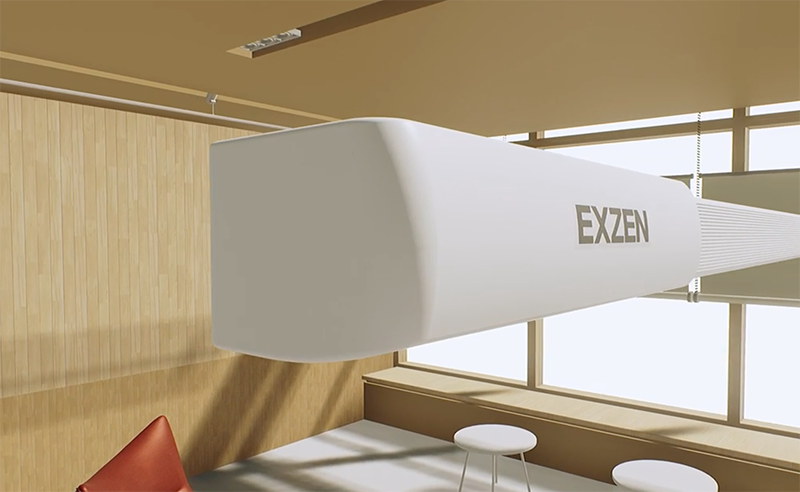 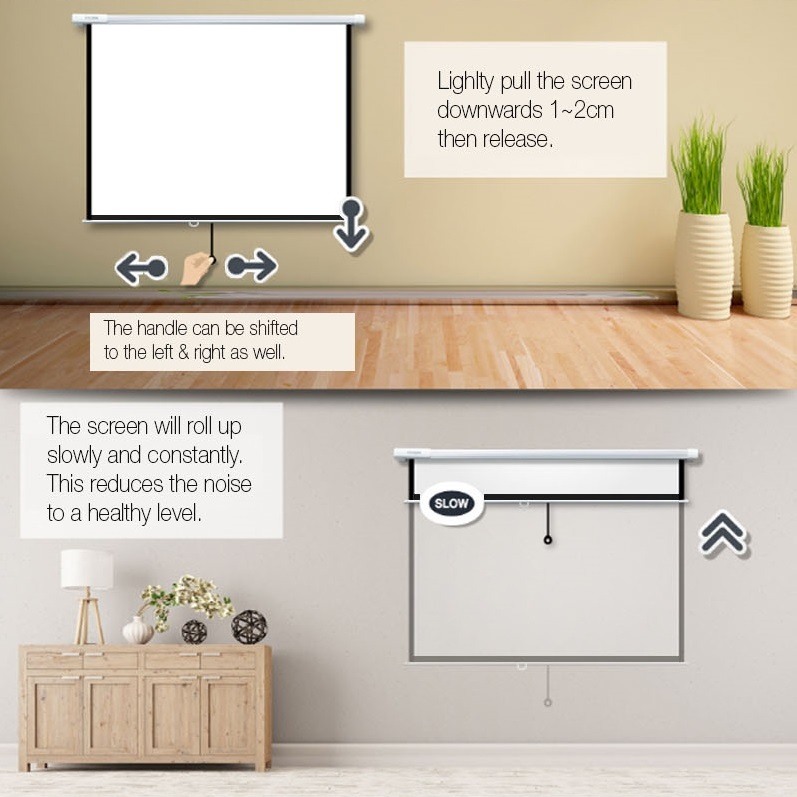 The projector screen will roll slowly automatically (Noise-free and Damage-free). 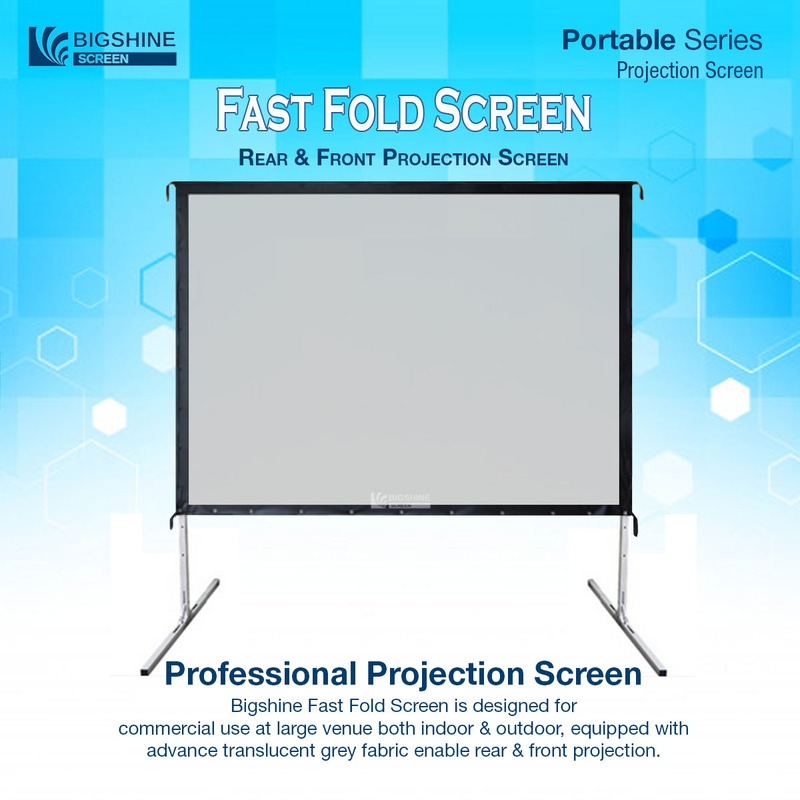 Great pricing and good quality products. 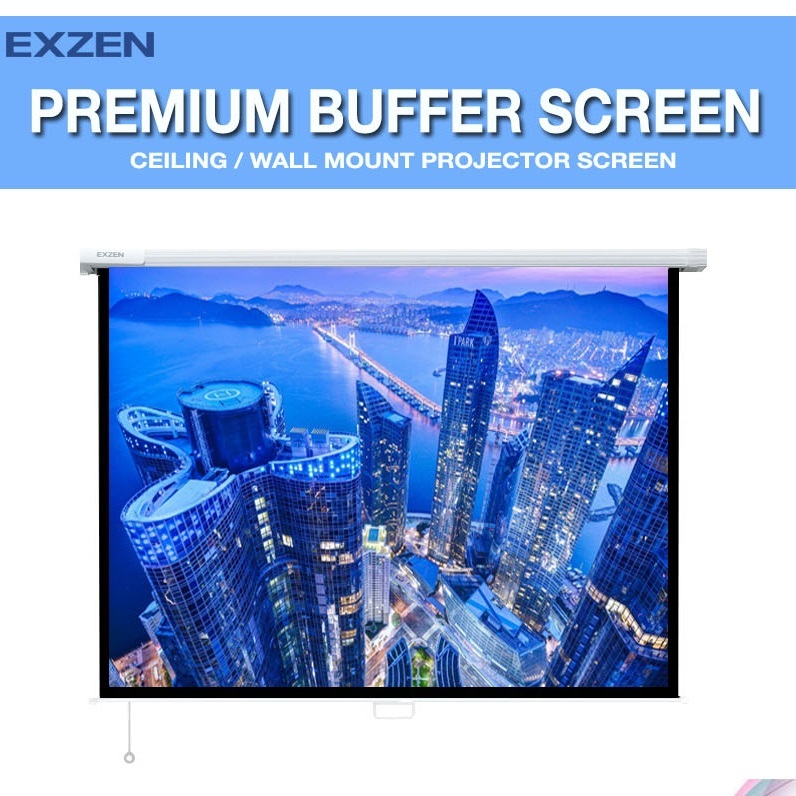 Definitely will be back and highly recommend their screens! 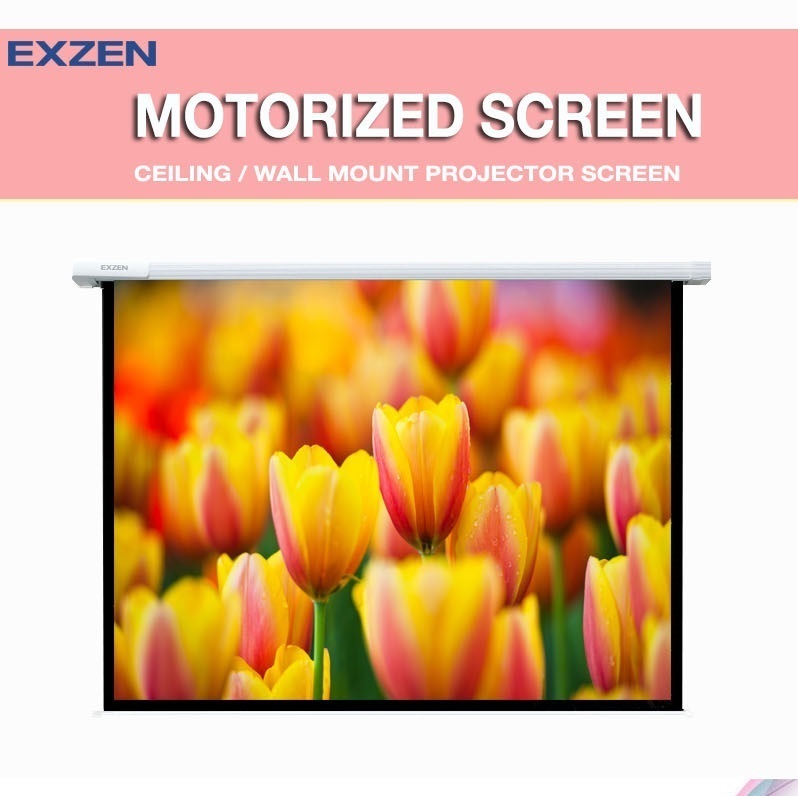 Seller is responsive and was quick to help on some queries before purchase.